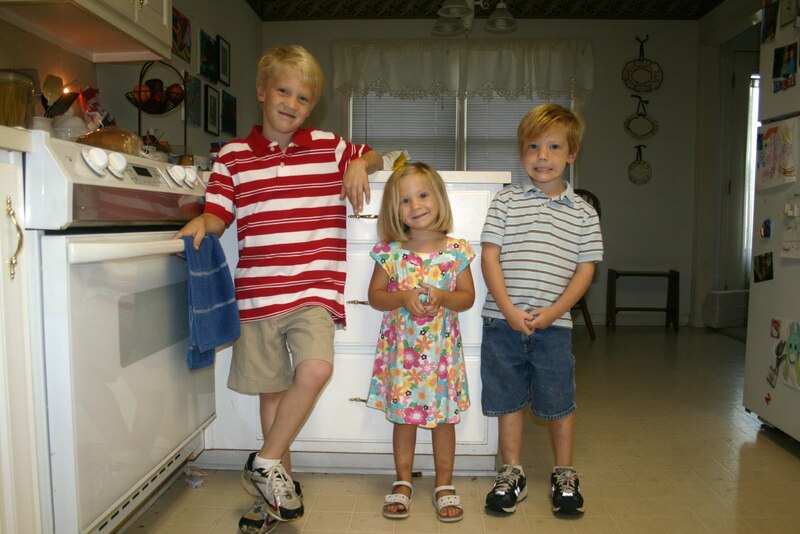 I just realized that I never posted pictures of my boys on their first day of school as I did for their sister. We’ve been back in school for 3.5 weeks now and my kids really are enjoying their time in class. Andrew is finding first grade to be a fun challenge and is experiencing the typical difficulties of bringing homework home for the first time and studying for weekly tests. It’s trying on me, too! 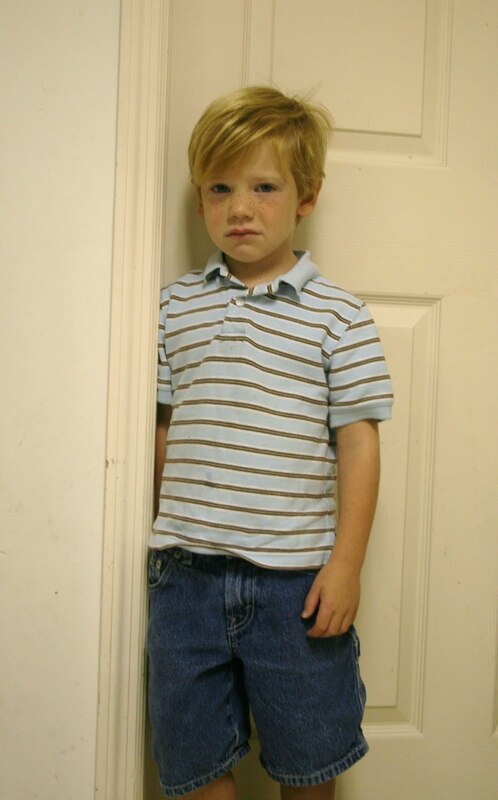 Overall, Andrew thrives on school and asks, “How many hours til Monday?” every Friday when he gets in the van at pick-up. Being Luke’s teacher has been wonderful. He doesn’t cling to me, yet I know that he feels safe being with me all day. He’s never feared school but he is definitely the child that would rather be at home and never in the classroom setting. Seeing me all morning brings him comfort and security. He still enjoys the playground and his friendships….but he can often be found in close proximity to me when he can get by with it. 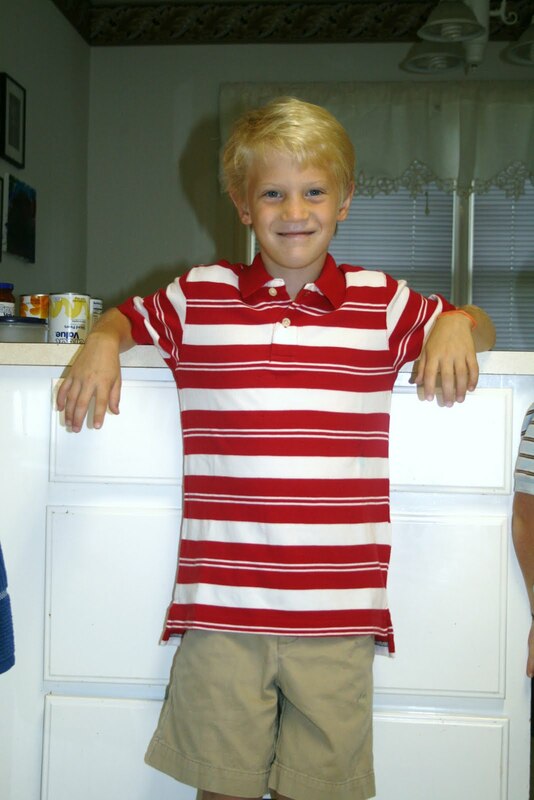 And, yes….he cried at home before leaving for his first day back at school. He wasn’t crying about school but rather because he was unhappy with his breakfast choice. Good grief. Abigail just loves her her teacher (Who wouldn’t? She’s fantastic!) and is in a class of all girls! 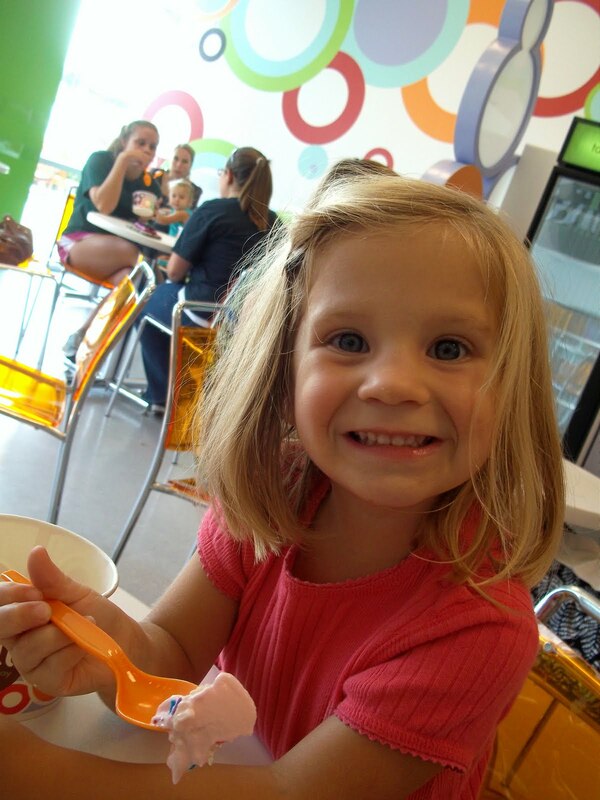 It’s nice to walk into the lunchroom with my class and see her eating with her class….she simply smiles her big smile to acknowledge me. She’s growing up! 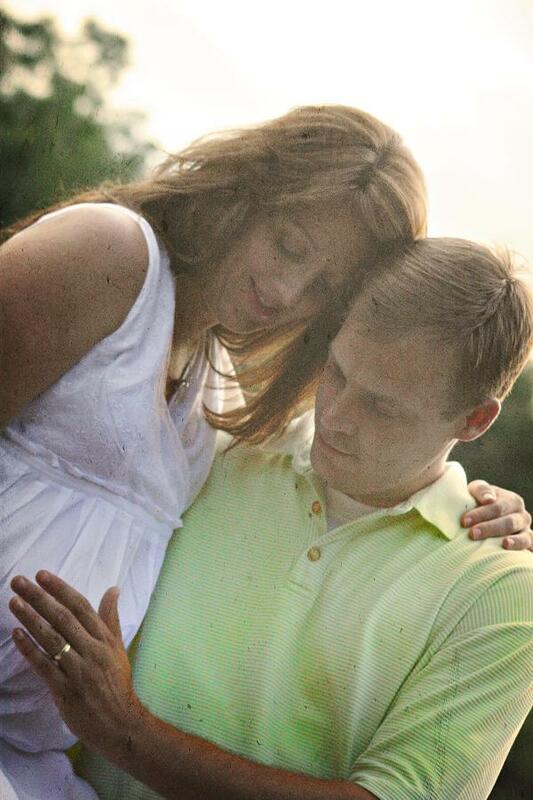 18 days down, only 162 to go! BooMama wrote today of her love for certain Christian music artists and songs of the 90s. I viewed the clips she posted and cried! I have so many memories that those songs were a part of. Thanks to BooMama, I have spent most of my evening perusing YouTube watching videos of some of my favorites from the 90s, my teenage years. Listening to Steven Curtis Chapman sing with that big blond mullet hair makes me remember the youth room at First Baptist in my hometown where I would sit and listen to his earlier albums on my Walkman. I think of choir practice on Sunday afternoons and how we would try to sing songs from SCC’s new (at the time) album, The Great Adventure. Often, I would follow SCC on his unplugged tours around the southern states. I would try to sit as close to the front as I could so I could watch his fingers strum the guitar and see his hair bounce. Today, he is still one of my favorite Christian artists. After the tragedy of losing his daughter, I am encouraged to read his words of faith of how he puts his trust in the goodness of a sovereign God. Then, there’s Wayne Watson. Mr. Watson is dear to my heart. His voice is incredible, soft, and powerful. I loved listening to him sing and floods of memories sweep through my mind when I just hear one of his songs or see his album covers. Songs like Somewhere in the World Today, Touch of the Master’s Hand, For Such a Time As This, Watercolor Ponies, and….oh, yes…how could we forget…. Another Time, Another Place. Even after all these years, he’s still singing and mesmerizing me with his voice. Today, he is visiting various nations, handing out Bibles and sharing the gospel, riding his motorcycle, singing concerts, and loving his wife and newborn twin grandchildren. I feel like a GROUPIE since I just Googled him and found his blog, of which I am now a subscriber! And, he had a mullet, too…what’s up with that? Don’t even get me started on Steve Green (half-mullet), Larnell Harris, and duet-queen Sandi Patti. I have many mixed tapes that I made on my double cassette stereo of these fabulous singers. 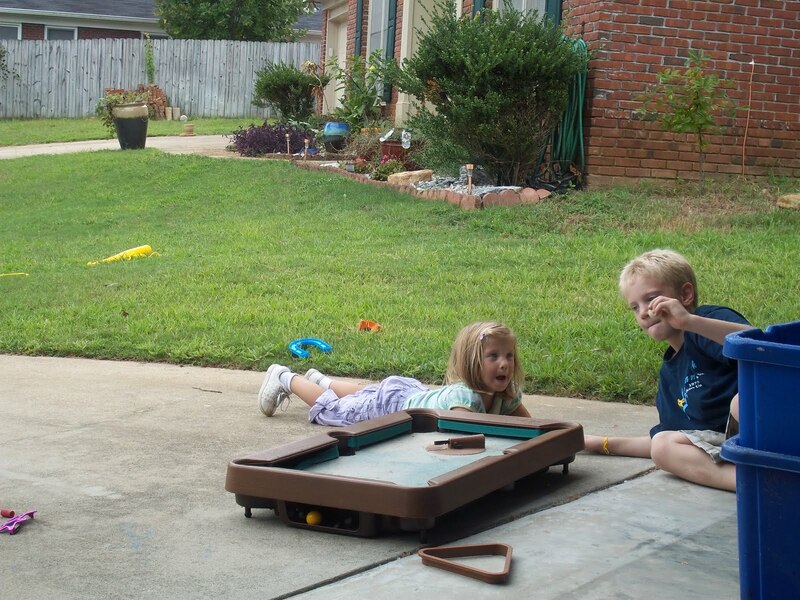 Hey, we all have our favorites from the ‘ole days….don’t knock ’em. I’m going to post a bunch of pics in hopes of getting “back in” with my family after not posting for a while. Just kidding, Mom. 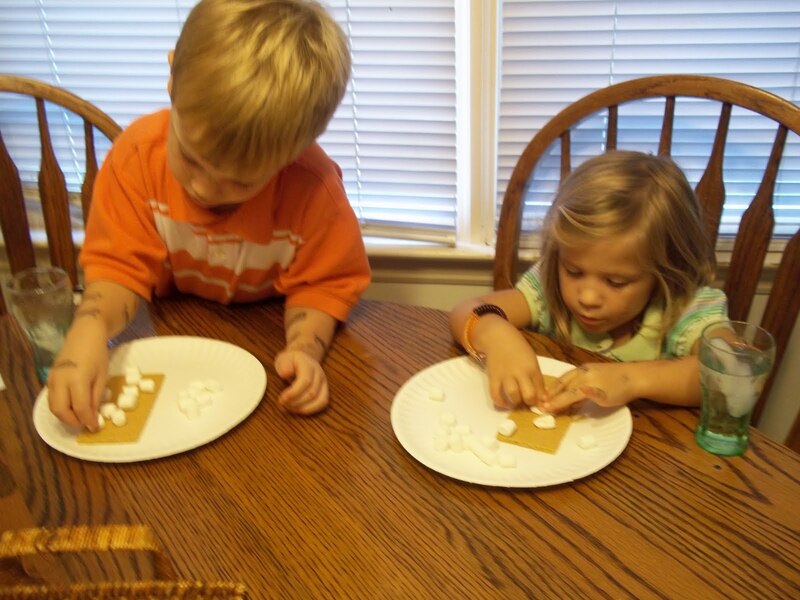 Making dessert after dinner = graham crackers with marshmallows heated in the microwave to they blow up, get puffy and sticky – and make a great sandwich! The weather today (Monday) was around 82 degrees! We spent most of the afternoon outside playing together. I can’t wait for Fall to finally arrive. I think today was a nice, yet short, taste of delightful things to come! 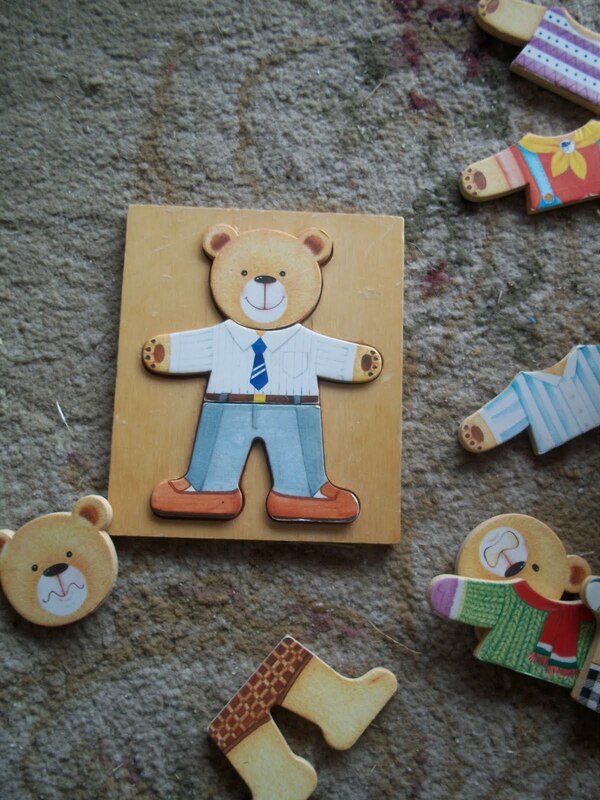 Abigail loves to play with her wooden bear set. Luke got a hold of it when Abigail stepped away for a moment. He made this little bear and then said, “Come here, Mama! I made a preacher just like Daddy!”. I guess Luke doesn’t know how much Daddy HATES and DESPISES ties, hence why he usually wears a sweater vest each Sunday. There’s no bears in the set with a sweater vest….we looked, I promise. 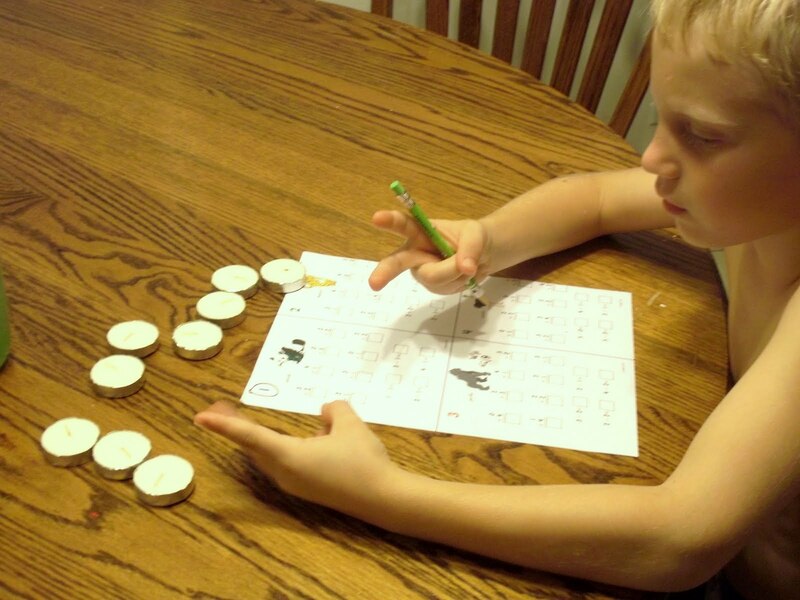 He needed manipulatives for his math homework…. my candle tea lights worked but he still used his fingers when he could. 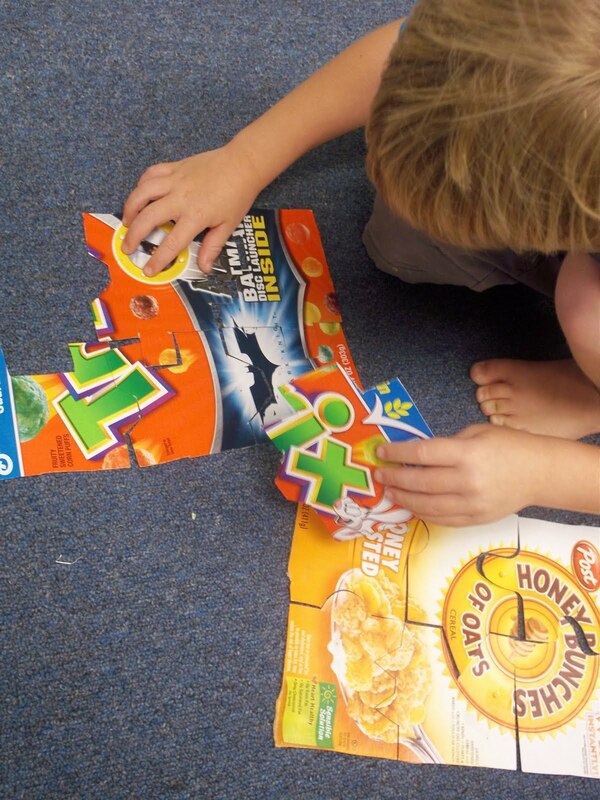 I cut up three cereal boxes as puzzle pieces, laminated them, and then let my little ones figure it out. Luke loves puzzles and hopped right on this train. 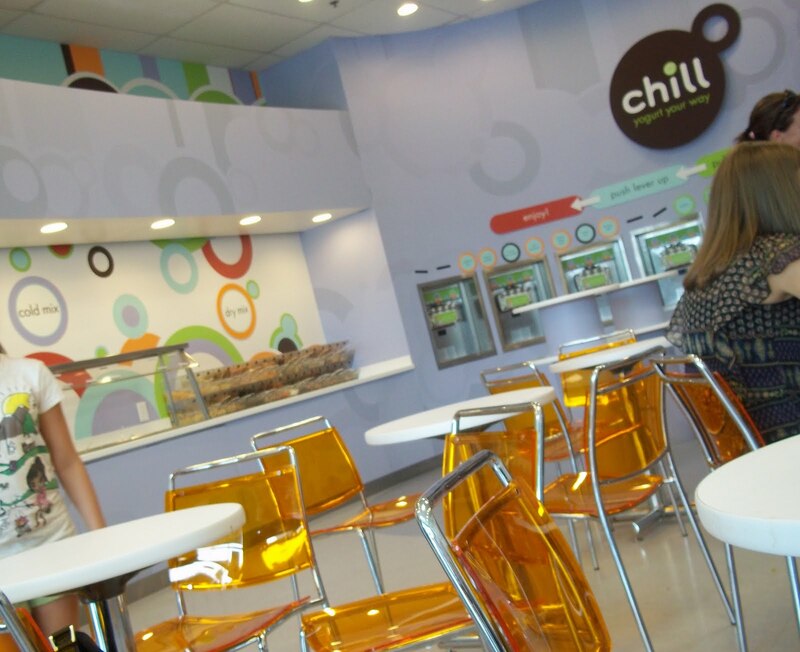 There’s a new place in town (Chill) and we visited for the first time last week one afternoon when school let out. It was yummy and the kids thought it was so cool to pick various flavors, pull the lever, mix it up in their cup, add toppings, and weigh the cup at the register. I liked the concept since it allowed for a variety of flavors and toppings. 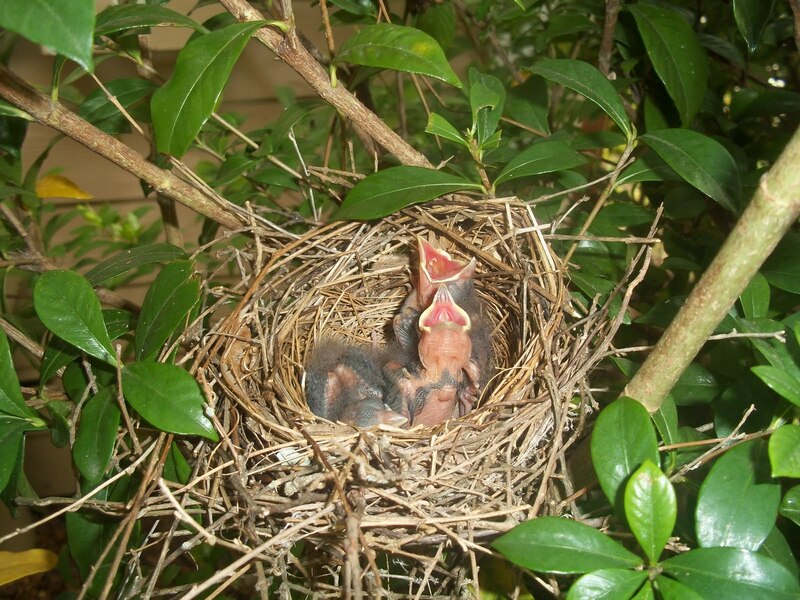 This nest is located in a bush that sits between our church and school building. All church members and school teachers are watching it closely! Before haircut: I spent a lot of time in my classroom preparing for our first day back at school. 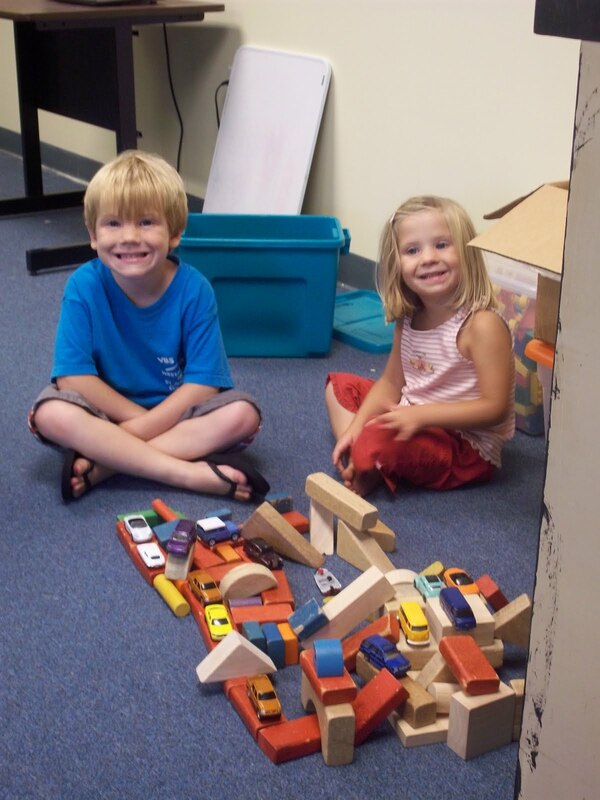 My kiddos often hung out with me and entertained themselves with puzzles, blocks, games, arts-n-crafts, and a plethora of other things. 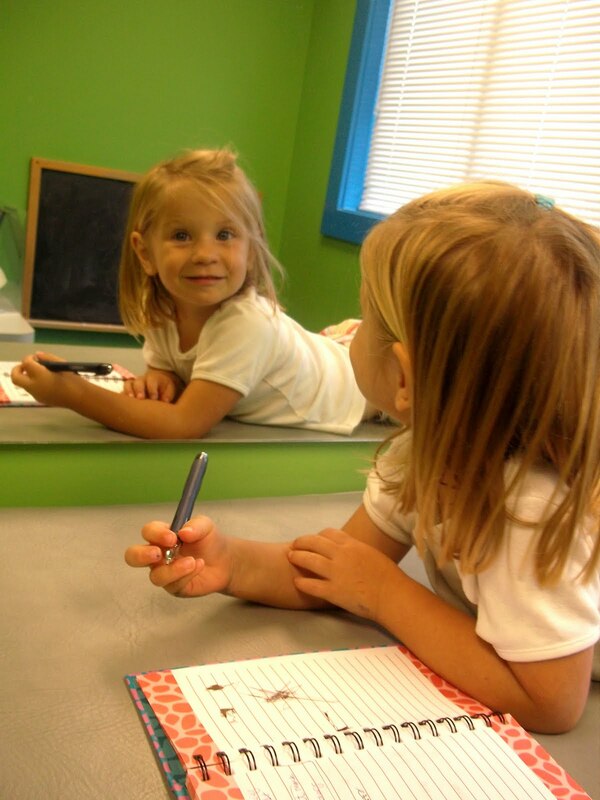 Abigail entertains herself when she visits the doctor. There’s always someone to talk to in the mirror! 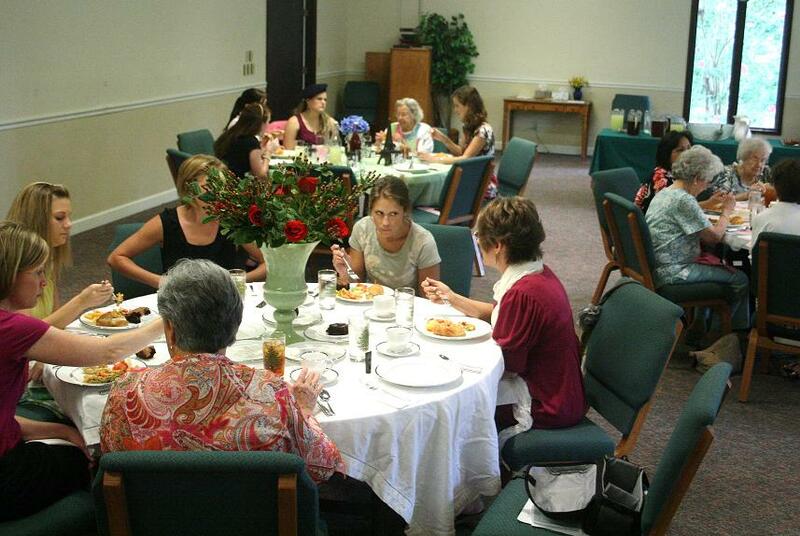 Today was the first of our annual WIC Fall kickoff luncheon at Westminster PCA. It was amazing. I looked around the room, thought of the stories these women carry and have shared with me, and thanked God for giving the gift of friends. My dear sweet friend, Laura, spoke about the good news of the gospel and how it frees us up to be real, transparent, and authentic with one another. 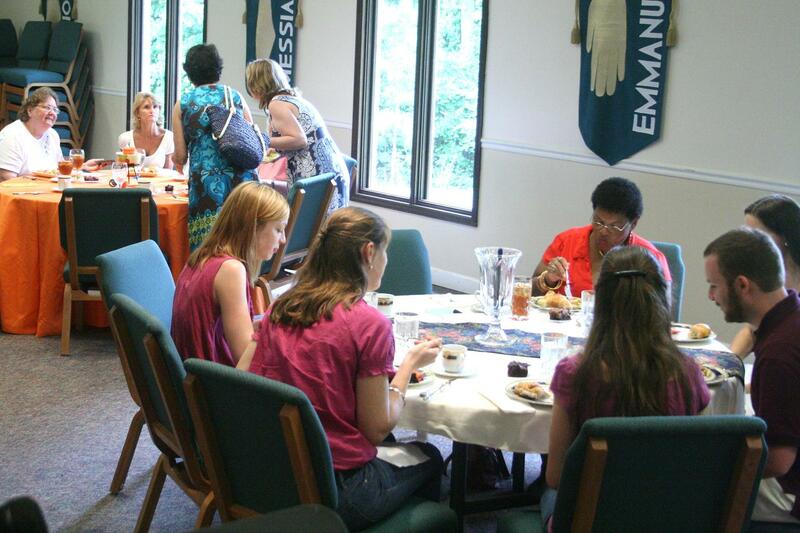 She stressed the Biblical mandate to carry one another’s burdens….what freedom! There’s a song that we love to sing at church but I have never been so moved by it like I was this morning when we sang in unison as a group with the soft piano. The song is called, “It Is Not Death To Die“, an old hymn, new arrangement by Sovereign Grace Music (album, Come Weary Saints – I posted the lyrics below). 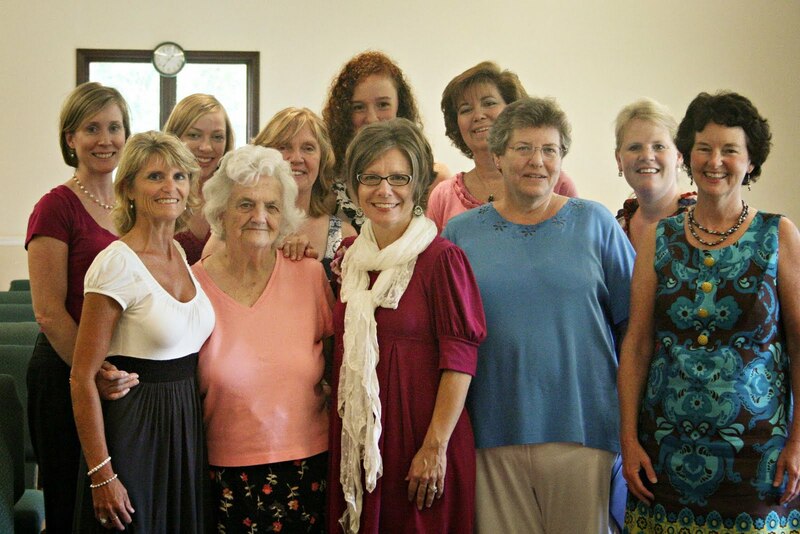 Not a dry eye in the room…..the gospel at work, moving souls, building friendships, healing hearts, mending relationships, reconciling us to each other, drawing us to Himself. Being in a room, surrounded by close friends, looking at the relationships God has given – all reasons to be overjoyed and to look forward to seeing Jesus. 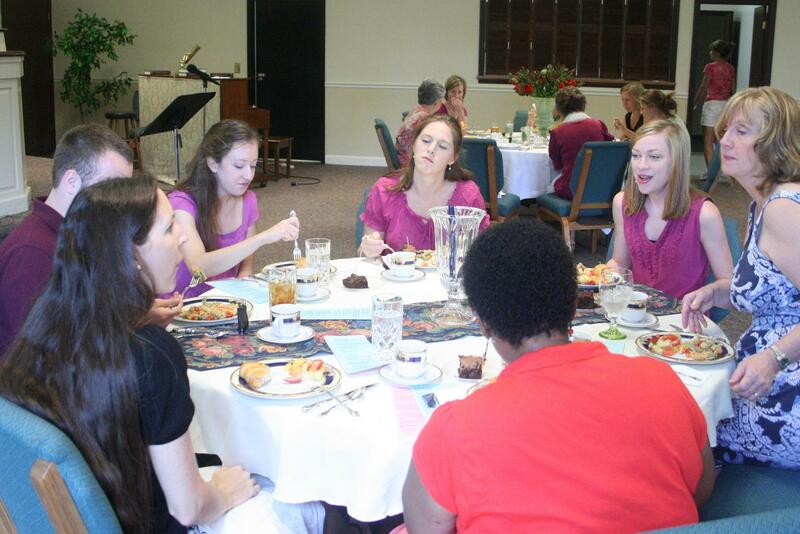 I’m excited about gathering for worship with these women tomorrow…..I truly am. I love you, ladies. You are my family and I’m so glad God gave you to me. 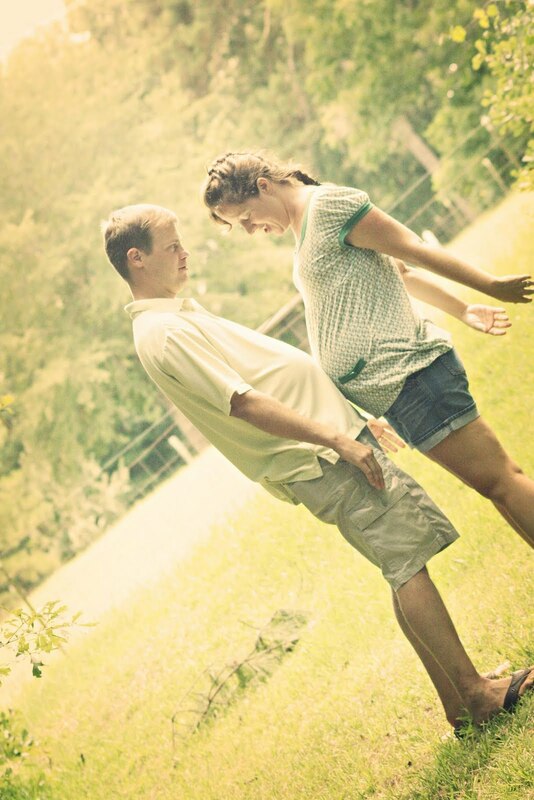 She’s got four more weeks….just four more weeks! I am ecstatic! I’ve been gathering small things here and there around my house to give to them at their baby daughter’s birth. Did I tell you what name they picked out? Oh, I didn’t….you’ll have to wait! 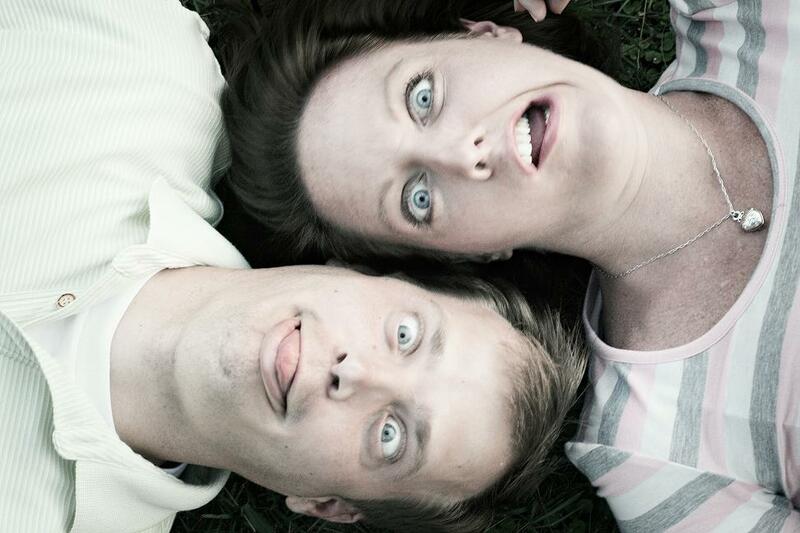 I love you, Stuart & Kristi. 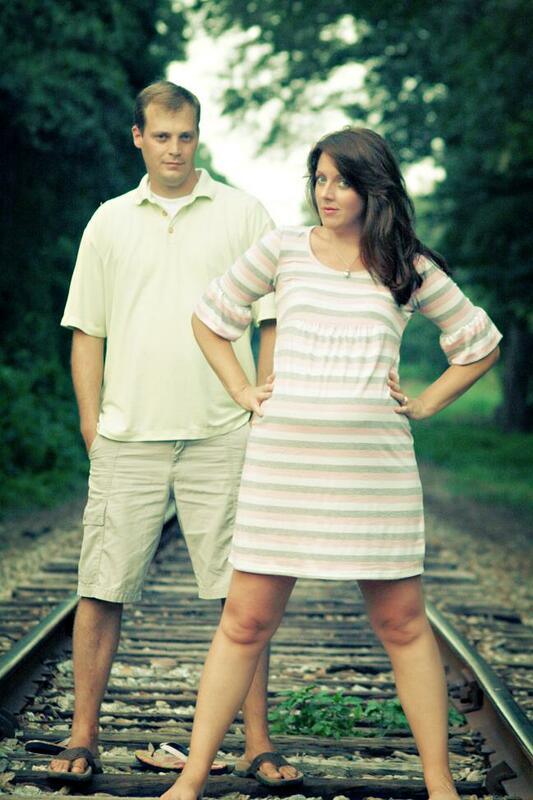 Believe it or not, I got A LOT of serious shots of them during this photo session. I just like posting the silly ones so they’ll be embarrassed. 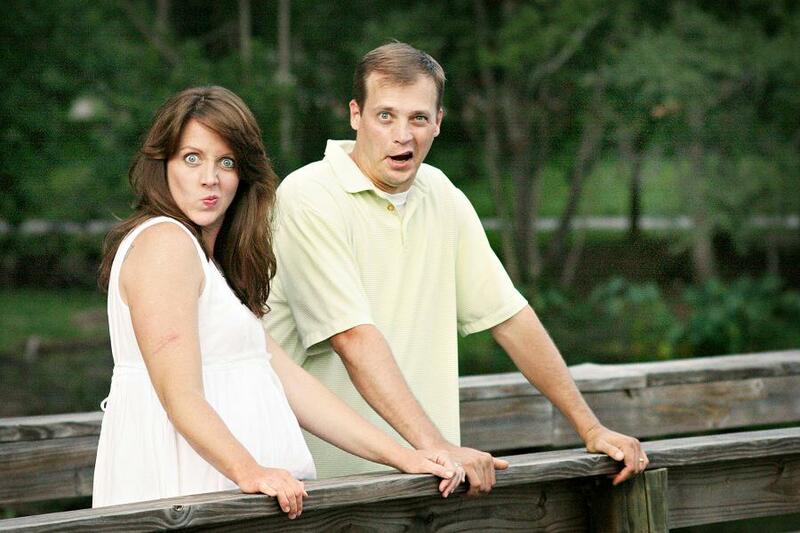 Of course, they’ll love it….it takes a lot to embarrass this couple. Andrew’s appetite is increasing to what seems like a daily event! He seems to never be satisfied or full. Much of it is probably due to the great amount of energy he spends every day outside running, kicking the ball, climbing, and walking. Tonight, not but five minutes after dinner (as we were clearing the table and scrapping plates), he asked, “Mama, I’m a starving child who needs more food. Can I have more food, please?”. I informed him he was not starving and that he would survive. I couldn’t have helped him anyway since he had just finished the last bit of food in every serving dish. He settled for a piece of fruit but still wanted more when he finished. I know the employees at the grocery store giggle when I come in… they just saw me the day before! I’m still here, but my brain is slowing disappearing.